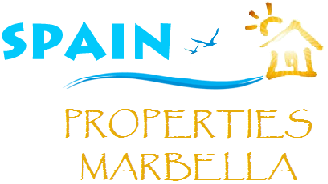 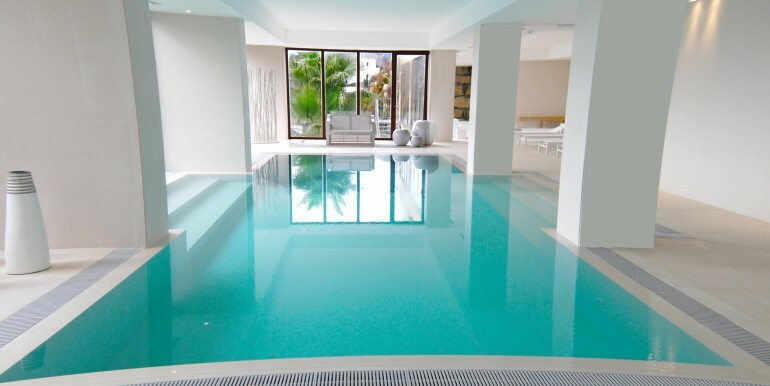 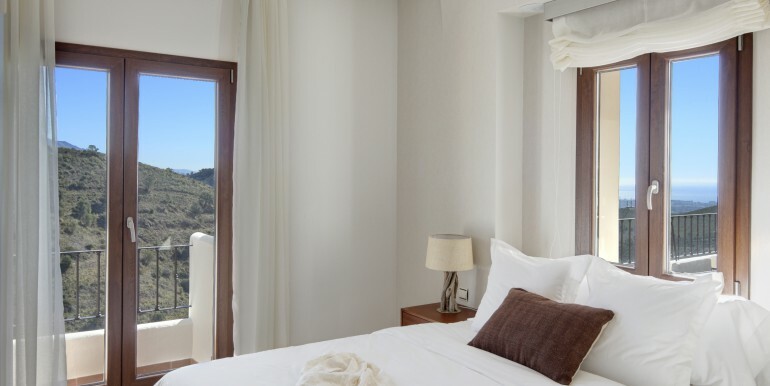 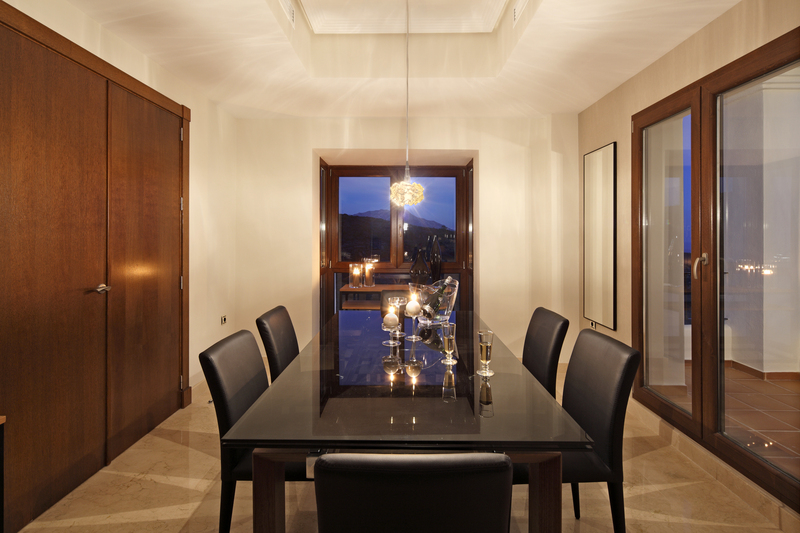 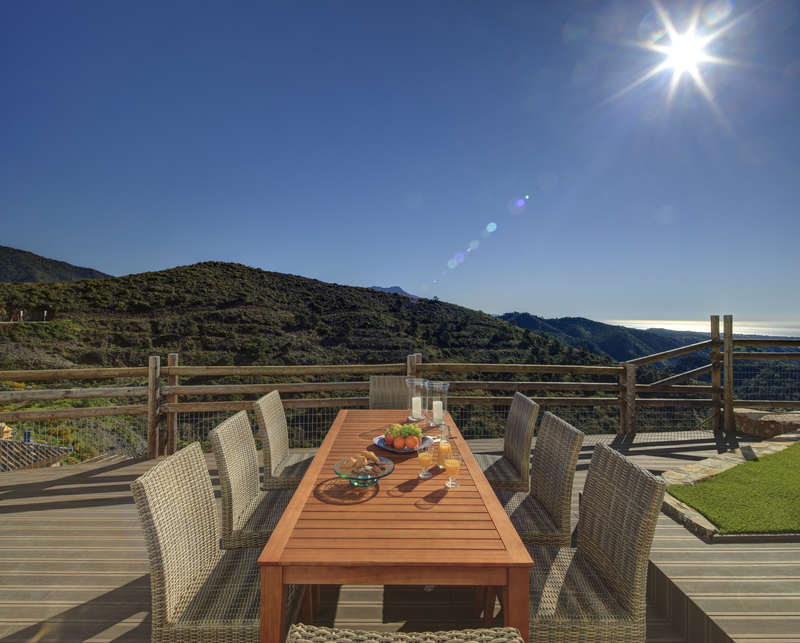 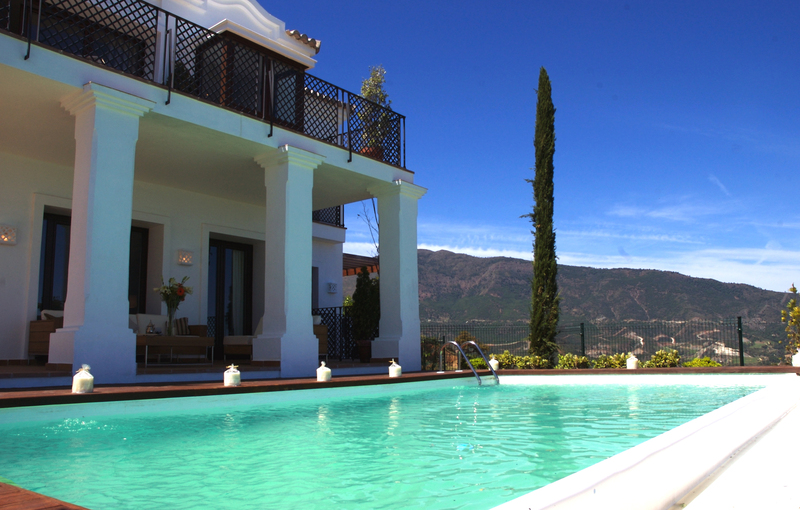 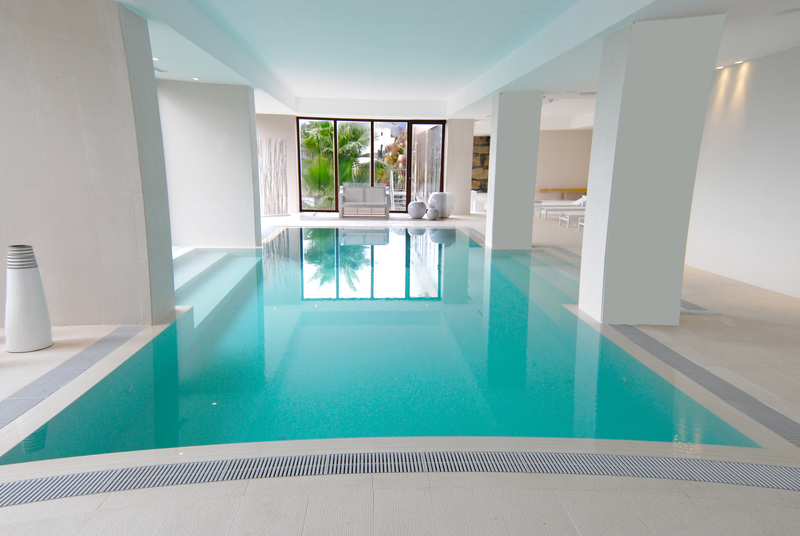 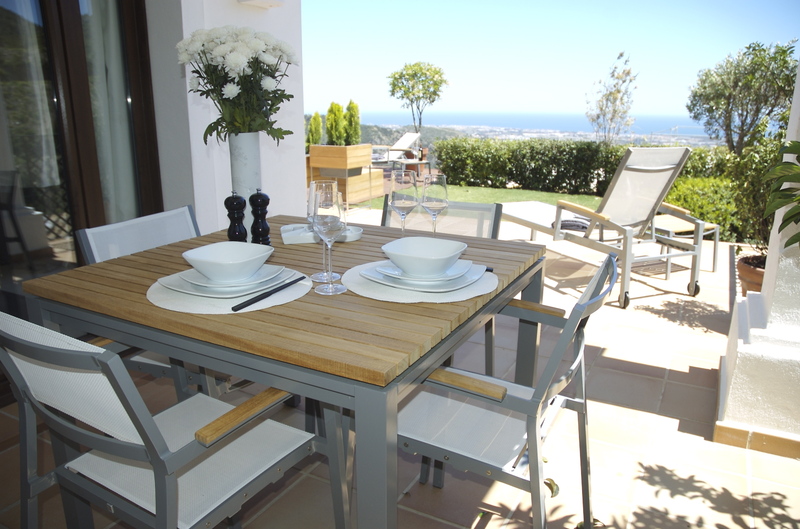 Benahavis Hills Country Club offers beautiful contemporary properties with up to 40% discount. 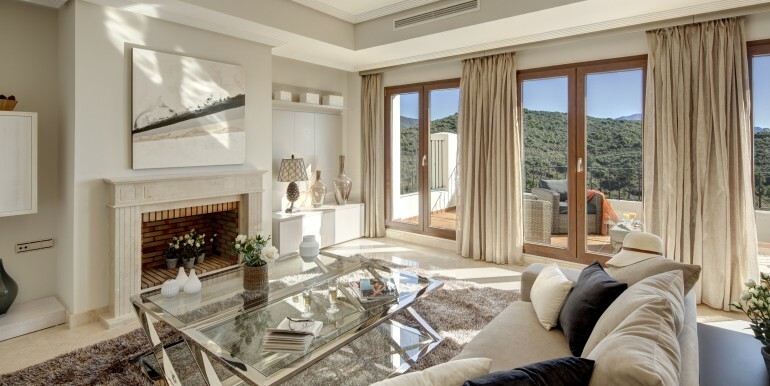 These are the lowest prices on any luxury villas in the entire region. 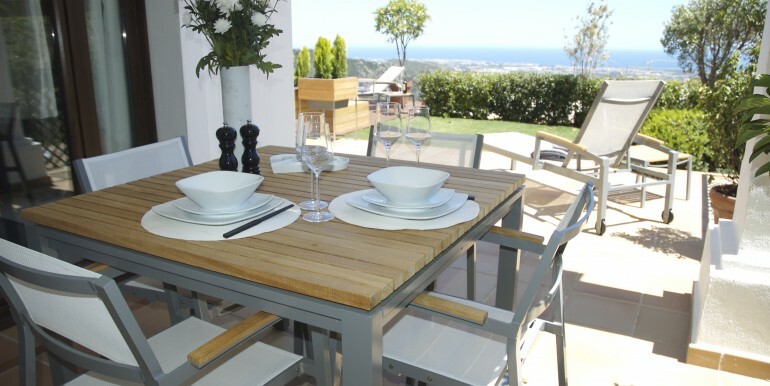 Located in a privileged position with spectacular views across the Mediterranean coastline. 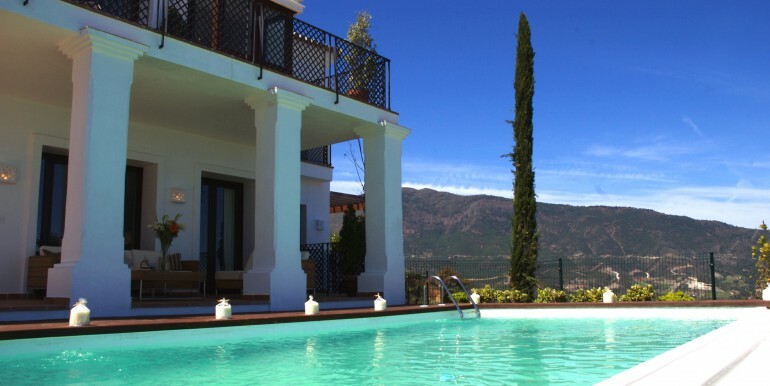 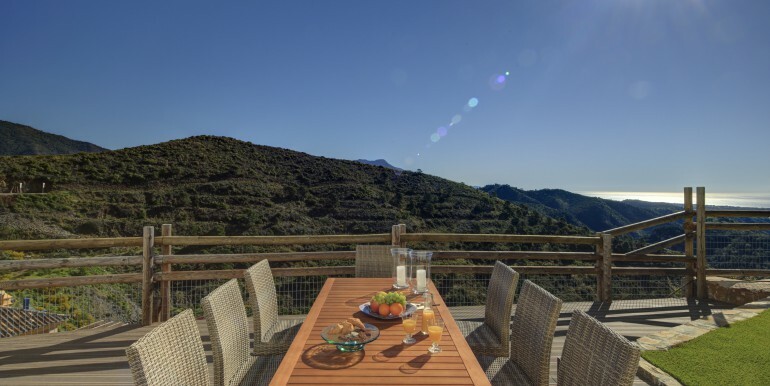 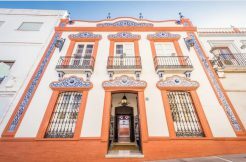 Benahavis Hills luxury villas are only a stones throw from the historic Andalucian village of Benahavis and close to glamorous locations of Marbella and Puerto Banus. 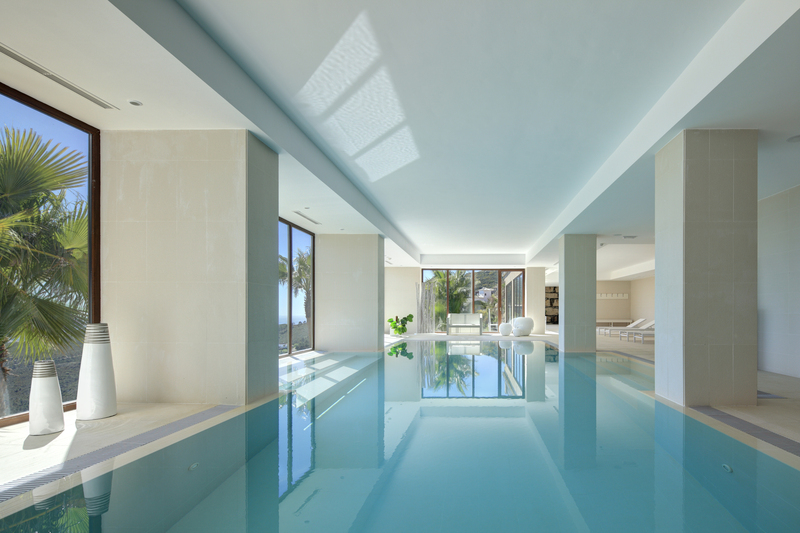 This unique private estate is comprised of just 38 luxury homes serviced by an exclusive members-only wellness centre, providing quality dining, fully equipped gymnasium and spa facilities, outdoor recreational zones with a large communal swimming pool and entertainment areas. 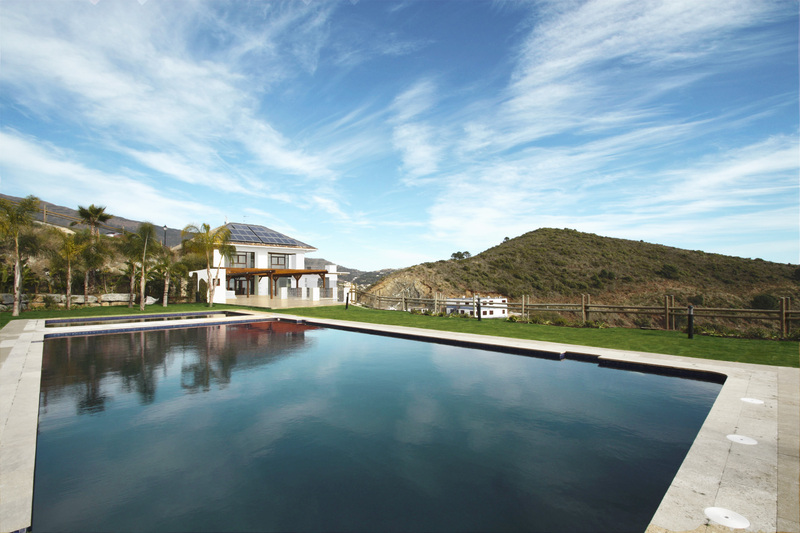 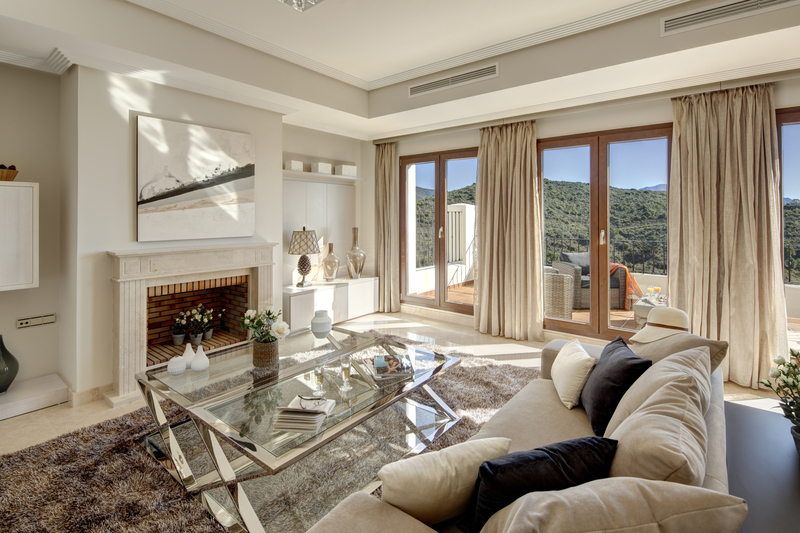 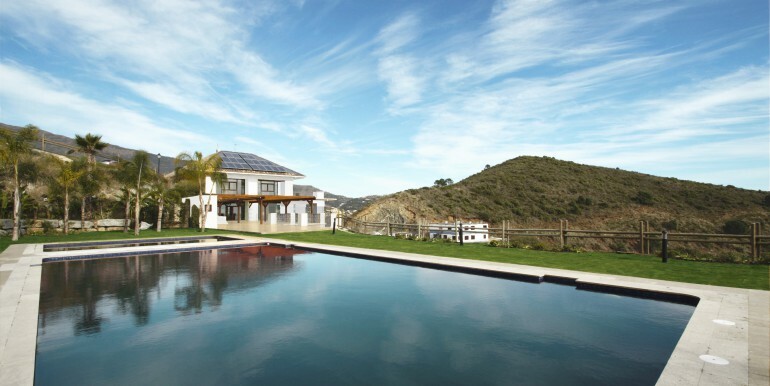 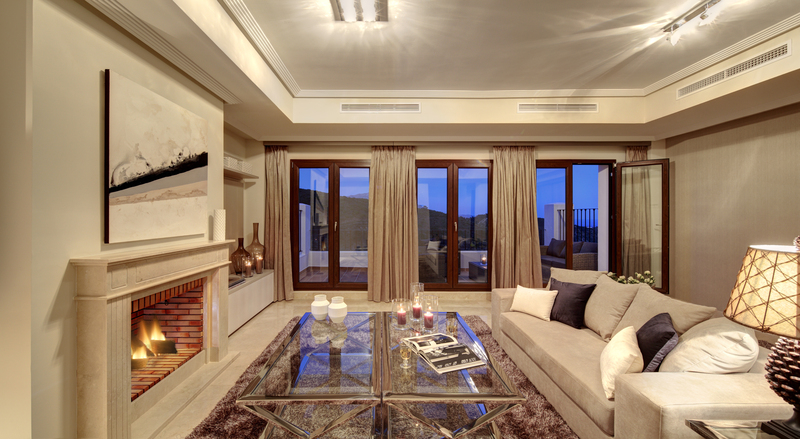 These Benahavis luxury villas, have been re-conceptualised and upgraded to the highest specifications – offering all the amenities that one could wish for! 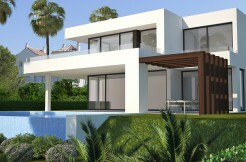 There are 7 individual property layouts to choose from, starting with townhouses priced at 419,000€ with extremely high spec luxury villas available from 682,000€. 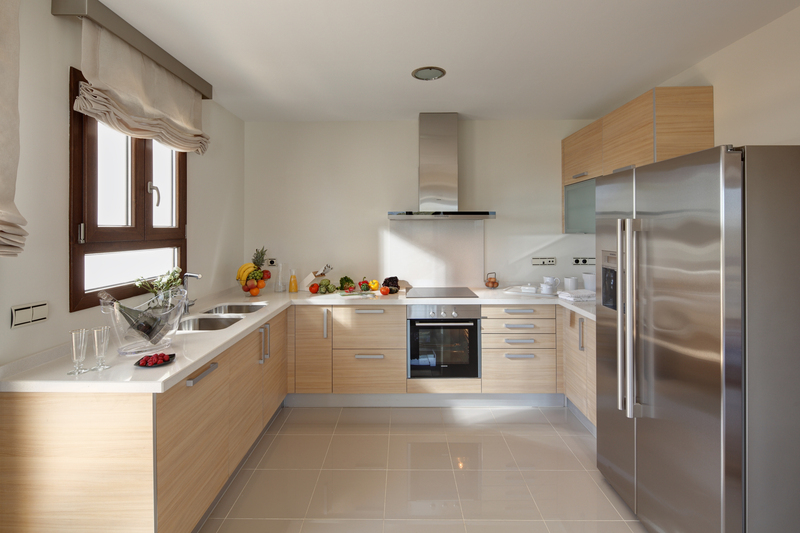 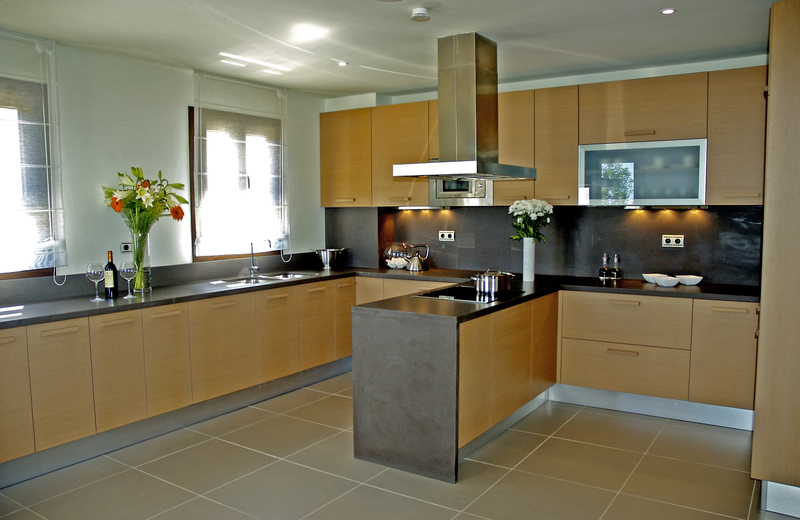 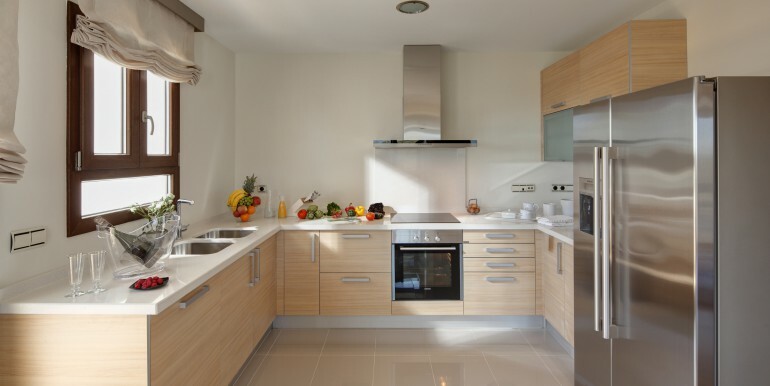 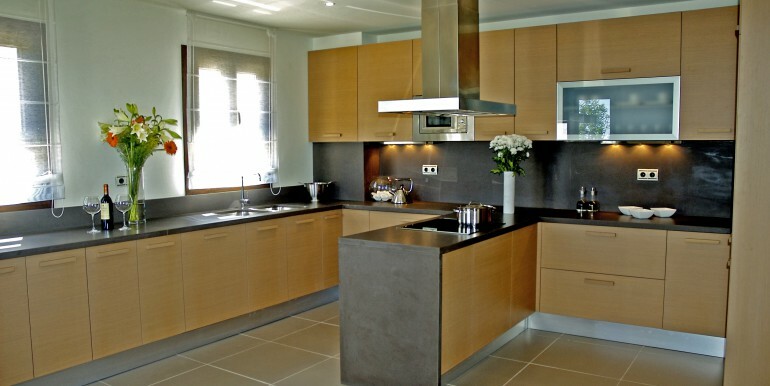 The square meterage ranges to over 750 sqm.